1. 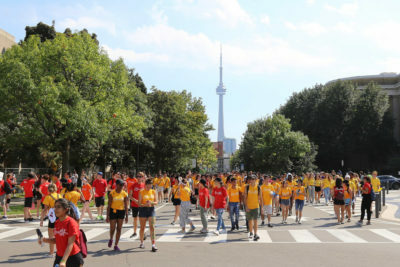 UTHS Website Launch Party: The University of Toronto History Society is launching their long-anticipated website. 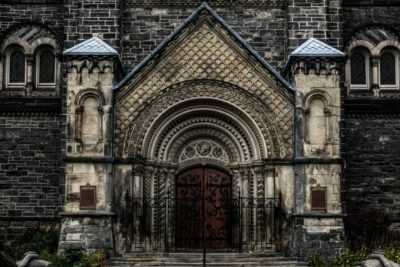 The group’s website is a digital database of U of T’s history, curated entirely by students. 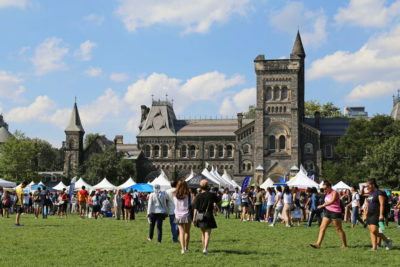 The free event will also feature displays by U of T Archives and a keynote by Historian and Professor Robert Bothwell. As an added bonus, there will also be appetizers and a cash bar. 2. Hug As Many Schoolmates As You Can In 3 Minutes To Spread Warmth: This event needs no explanation. And it’s something we all need, even if we won’t admit it. 3. 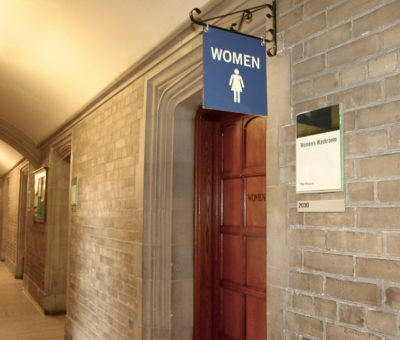 Undergraduate Research Conference: The Arts and Science Student Union is hosting their second annual Undergraduate Research Conference where students from various academic backgrounds present their research to the U of T community. The conference is all day so you can easily squeeze in a presentation or two between class. The keynote speaker this year is Political Science Professor Lynette Ong. 4. 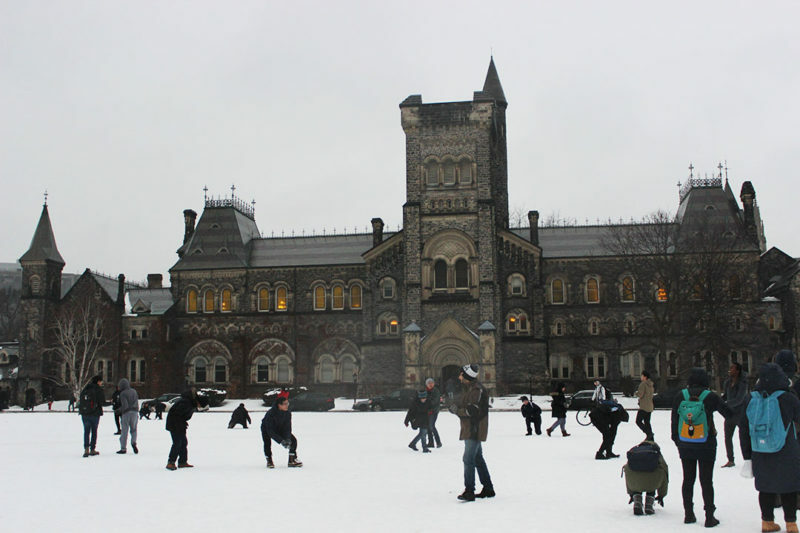 U of T’s Annual Snowball Fight: Cause, why not? There’s no better way to de-stress than letting loose and throwing some icy snowballs. Unsure what you’re walking into? The Varsity’s got you covered. Check out this video we made of the snowball battle last year. 5. Poker Night Social: The University of Toronto Poker Club and Innis Poker Players are hosting a relaxing evening of poker and tea this Friday. 6. 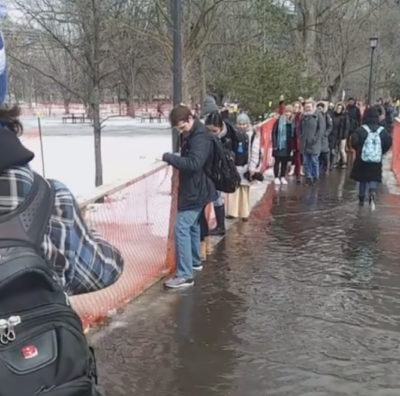 Pathways to Sustainability Conference: This Saturday, the Sustainable Engineers Association is hosting 2019’s U of T Sustainability conference. The conference’s theme is “Pathways to Sustainability” and will explore a variety of topics related to sustainability. The event is stacked with great keynote speakers and will have food. 7. ASA Arts Night: U of T’s Afghan Students’ Association is hosting their fifth annual Arts Night on Saturday. The evening provides a platform for various forms of Afghan art. In addition to visual art, the event will also feature spoken word poetry, traditional dance, and musical performances. Last year 250 people came to the event, and this year the association is hoping to expand further. 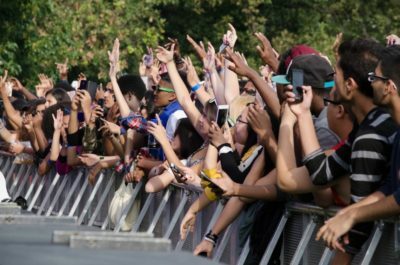 Individual tickets are $20 and, if you purchase in a group of five, each ticket is $15. 8. Design for The Varsity: Come help design our weekly print paper! 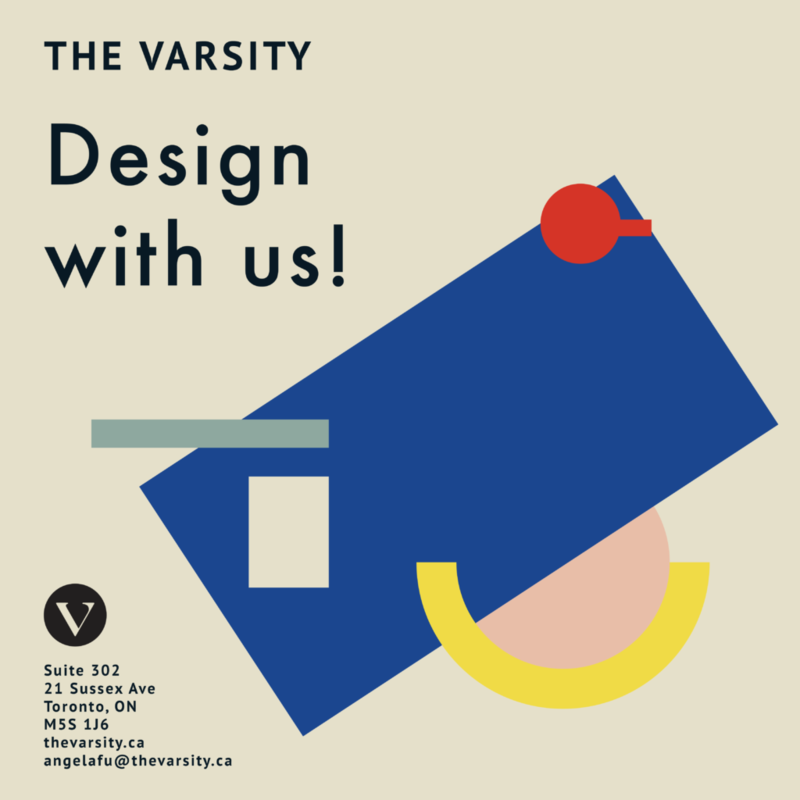 If you have used Adobe InDesign before you can sign up for a weekend production slot by emailing one of our designers at keith@thevarsity.ca or angelafu@thevarsity.ca. If you don’t have experience — no worries! You can sign up for a training session by emailing our designers as well.